Have you ever noticed that God is not in a hurry? Admittedly, often we are. Getting kids ready for school, rush hour traffic, and spilled coffee often have us scrambling to make up lost time. But not God. Simply put, He may take 40 days or 40 years. In God’s timetable there are no rush orders. Take Moses for instance. Few Old Testament saints measure up to this man. He scores well in character, leadership, and humility. In a very real way, God and he were on a first name basis. And yet, even Moses didn’t get there overnight. Early in his life he tried to free the Hebrews in a hurry. He killed an Egyptian who was beating a Hebrew. He was looking to speed up God’s timetable of alleviating the persecution of the Jews. He was a born leader and anxious to get to it. But God wasn’t in a hurry. In fact he had him spend the next 40 years of his life in the desert leading sheep. At the end of that time, God felt he was ready to lead the Jews. 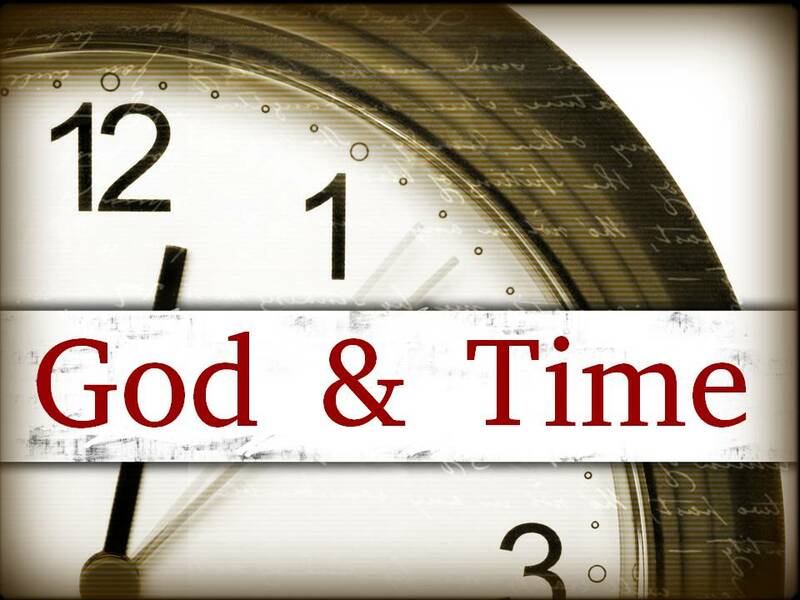 God took time with Moses, and He will take time with us. He needed to remove the arrogant leadership style that Moses had picked up in Pharaoh’s household. So for forty years Moses served as a shepherd. During that time he learned the ways of the desert. He would spend another forty years of his life there, but leading people not sheep. Two million to be exact! So God took time to teach him the ways of the desert. But God also taught him the ways of humility. To go from growing up in Pharaoh’s household to the nomadic lifestyle of a shepherd didn’t look like a brilliant career move! But God needed Moses’ humility more than He needed his ability. 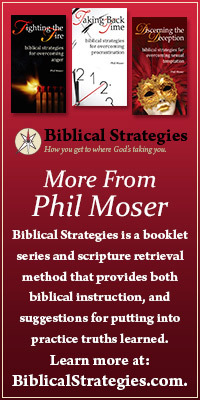 God was more interested in Moses’ development than in his immediate accomplishment. Which brings to mind an interesting thought: Perhaps the reason God isn’t in a hurry is because we are. And character traits like humility will always take time to develop. This entry was posted in Character of God, Christian Living and tagged and reason god., persecution of the jews, rush hour traffic, school rush, testament saints. “But let patience have its perfect work, that you may be perfect and complete, lacking nothing” (James 1:4). Thanks for the encouragement, Brother Moser.